Want tosave 0,40 kn on this order and become Loyalty program member? 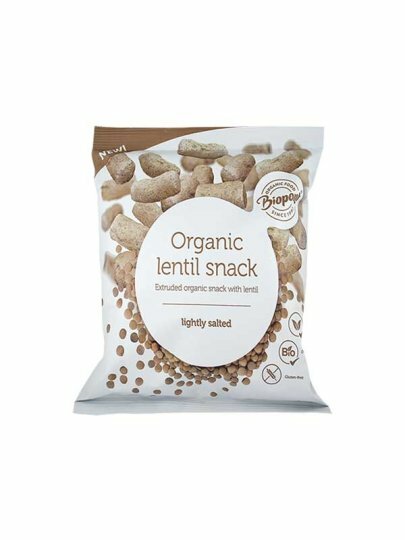 Delicious, slightly saline, snacks of lentil will enchant you. It does not contain gluten and can be consumed by vegetarians as well.